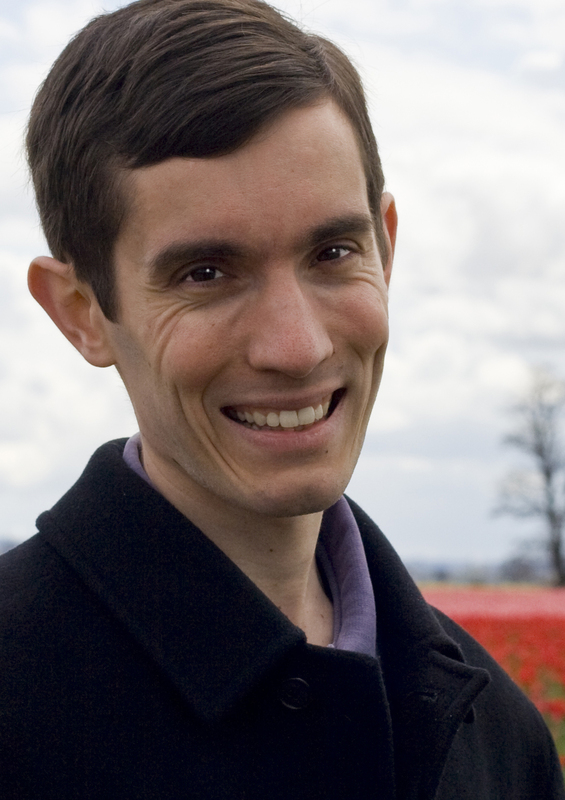 Bryan Parno is an Associate Professor with a joint appointment in Carnegie Mellon University's Computer Science Department and Electrical & Computer Engineering Department, and a Senior Member of ACM and IEEE. After receiving a Bachelor's degree from Harvard College, he completed his PhD working with Adrian Perrig at Carnegie Mellon University, where his dissertation won the 2010 ACM Doctoral Dissertation Award. He then spent six years as a Researcher in Microsoft Research before returning to CMU. Bryan's research is primarily focused on investigating long-term, fundamental improvements in how to design and build secure systems. In 2011, he was selected for Forbes' 30-Under-30 Science List. He formalized and worked to optimize verifiable computation, receiving a Best Paper Award at the IEEE Symposium on Security and Privacy his advances. He coauthored a book on Bootstrapping Trust in Modern Computers, and his work in that area has been incorporated into the latest security enhancements in Intel CPUs. His research into security for new application models was incorporated into Windows and received Best Paper Awards at the IEEE Symposium on Security and Privacy and the USENIX Symposium on Networked Systems Design and Implementation. He has recently extended his interest in bootstrapping trust to the problem of building practical, formally verified secure systems. His other research interests include user authentication, secure network protocols, and security in constrained environments (e.g., RFID tags, sensor networks, or vehicles).